The Garden of Hope and Courage provides a place of peaceful reflection for patients, their families and hospital physicians and nurses that care for the sick on a daily basis. The garden allows the patients, families and staff to draw comfort and support at a time when they so desperately need it. 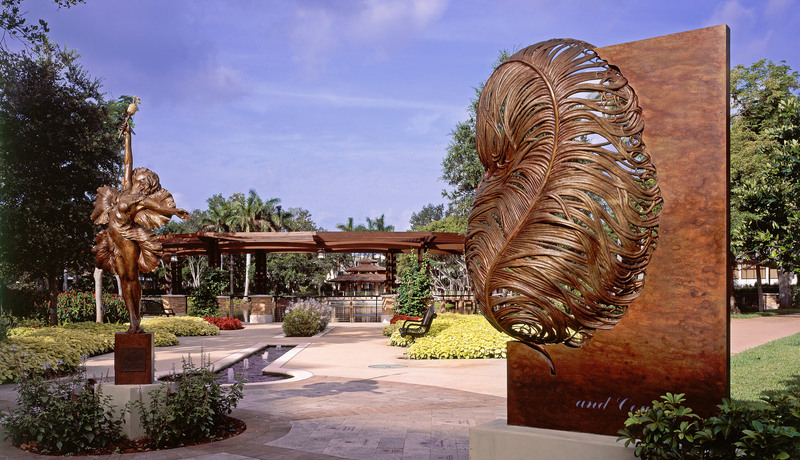 The Garden of Hope and Courage occupies approximately 2.5 acres and is located on the downtown campus of the NCH Healthcare system near the Raymond L. Lutgert Cancer Pavilion. Your contribution will help us grow and maintain this beautiful garden.